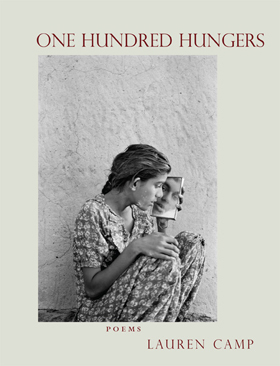 BEI Fellow, Lauren Camp can be heard reading her poems from her most recent book, “One Hundred Hungers” on the following link to Soundcloud. The Book explores her Iraqi-Jewish heritage, and her father’s personal life history growing up in Baghdad, as well as the sabbath dinners spent in America with her Grandparents. The book was awarded with the Dorsett-Prize winning collection, and was given Honorable Mention for the 2017 Arab Book Award.